Hello my lovelies and welcome to my new post. I hope you are having a great week so far! I know many of you are on vacation, but for all of those who are not going to a seaside or a lake this season, I prepared a special post that is dealing with a topic of how can you easily have fun without any water surface, if all around you is maybe just - grass! But the products we will be talking about today are also applicable on water surfaces as well, so in case you are in luck and living near a water surface, read on about Buybubblefootball ! where you can find all you need for your perfect summer fun. 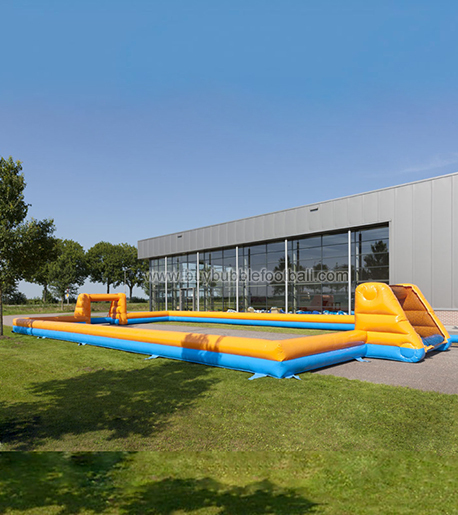 They are a leader in the field of making and selling inflatable products and services. 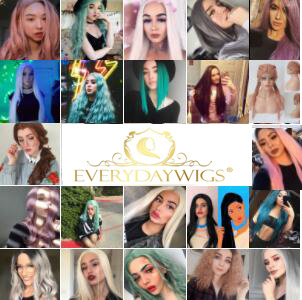 Their customers can be found everywhere - they ship to Europe, USA, Canada, Australia and so on. Bublle Footbolls that look like that look like the ones on the second photo have different names - Lumpy Balls, Bumper Balls or even Bubble Soccer is something people enjoy worldwide. 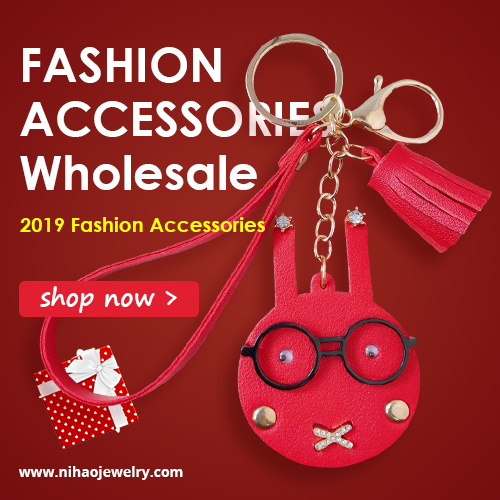 There are also possibilities of customizing the products because this store can customize the shape, size, logo and design just to suit your various needs. Their experienced staff provides a variety of services such as responsible after-sale services, OEM service, drop-ship facilitation service and so on. I just think these ideas are so awesome. Playing football anytime, anywhere, on such a fun new innovative way? I mean, who wouldn't like such an opportunity? With these products, you can practically play any of these sports in your backyard in a adjusted version to your living conditions. So many options to choose from as well, depending on your needs. And can you imagine those customable colors? You can get one color for one team and other color for the other! So much fun just waiting to happen without any waiting on conditions! 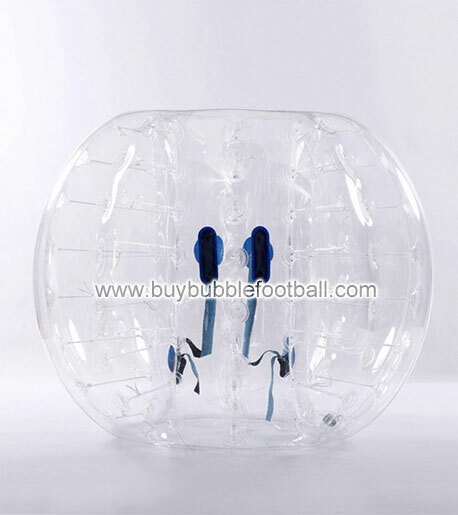 Soon as you can Buy Bubble Ball, Bubble Soccer Wholesale I wanted to share it with you, beside all the bubble football goodies they also have an Archery Tag products. Isn't that awesome? There's inflatable archery tag, inflatable bunker and inflatable air bag that can offer you to enjoy paintball without suffering the pain or bruises. I never used any of those products, I'd love to try them out! Share your thoughts on the topic dolls!